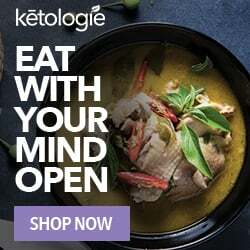 But I've finally created a Slow Cooker Keto General Tso's Chicken that tastes just as good – if not better – than the stuff you get as takeout. 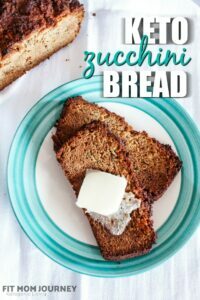 Since I am all about easy and healthful recipes – and the hubs was a fan – I'm adding this recipe to our regular meal rotation. This is a great place to use some of the chicken breasts we got from Zaycon Foods for $0.99/lb – no more dry, boring chicken! Coconut Oil – you can also use Ghee or Avocado Oil, but 2 cups is a LOT. So I recommend purchasing 1 gallon of coconut oil here for about $18, then storing what's left after frying in the fridge to use next time, rather than wasting it. Soy Sauce/Coconut Aminos: Use Coconut Aminos in place of the Soy Sauce for Paleo/Whole30. Or, you can use Gluten Free Tamari for a great allergy-friendly option. Ketchup gives the sauce great color, but is often loaded with sugar and preservatives. 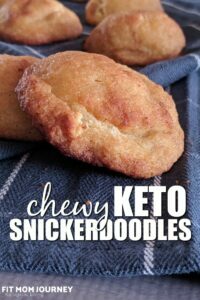 I used Alternasweets Stevia-sweetened ketchup to make this Keto. 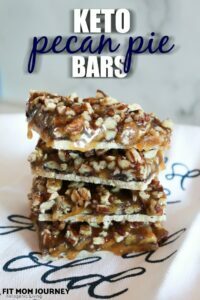 It's also gluten-free and sweetened with stevia, so not Whole30 or Paleo. For those diets, you may need to make your own ketchup or use concentrated tomato paste. 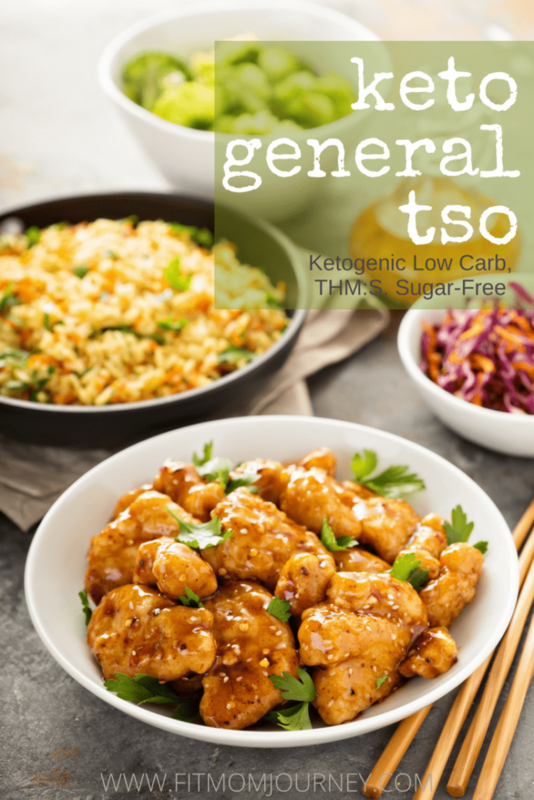 Keto General Tso is so easy to make in the slow cooker. Simply brown the chicken in boil, toss it in the slow cooker, top it with sauce and you're good to go! Heat the coconut oil in a large pot on the stove. Cube the chicken, then sprinkle it with the salt and pepper. In a large ziploc bag, sprinkle half of the Xanthan Gum in the bottom. Put the chicken in the bag and top it with the rest of the Xanthan Gum. Toss to Coat. Cook the chicken in the coconut oil in batches, about 4 minutes per batch, until lightly browned. Transfer chicken to your slow cooker. In a separate bowl, mix all of the sauce ingredients. Pour it over the browned chicken in the slow cooker. Cover and cook on low for 2.5 - 4 hours. Then, about 30 minutes before serving, gentle mix the chicken, then switch the slow cooker to high to thicken up the sauce. 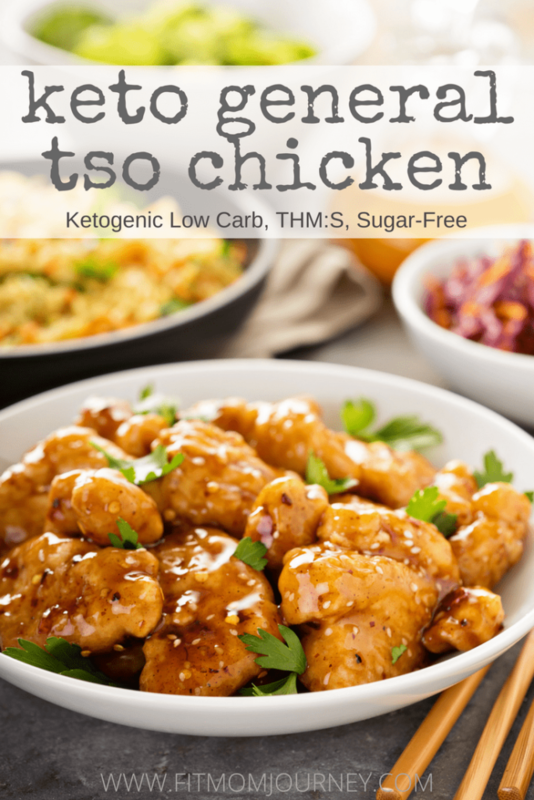 What is the nutritional information for the General Tso Chicken? I just figured the macros and umm..MyFitnessPal says it has 63 carbs per serving! 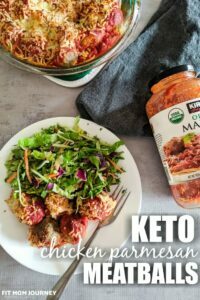 Minus the 11 fiber makes it 52 net carbs! Surely this isn’t right?! I hope not because I just made it for hubby and I 🙁 Please let us know! Most likely you’re seeing the sugar alcohols from the Swerve in the recipe. MyFitnessPal doesn’t automatically subtract sugar alcohols – or even show them in the nutrition facts – and that throws things off. All of my recipes already have all sugar alcohols subtracted. This was amazing! I didn’t add the cayenne and it was still spicy. I also didn’t cook it in the slow cooker. This recipe is definitely a keeper! Can you be more specific about the chicken breasts, they vary in size so much – are these 3 whole breasts or 3 breast halves?